Between bad food and bad habits, you know your body probably isn’t as “clean” as you want it to be. 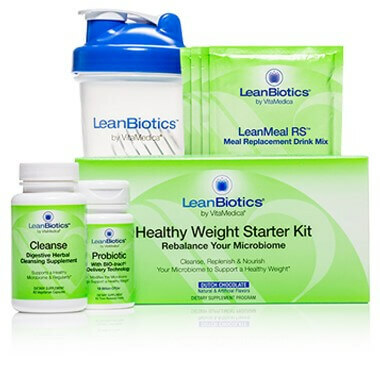 Jump start your weight loss program with LeanBiotics Cleanse. An ideal companion while conducting a periodic cleanse or detox program (e.g., during spring and fall). 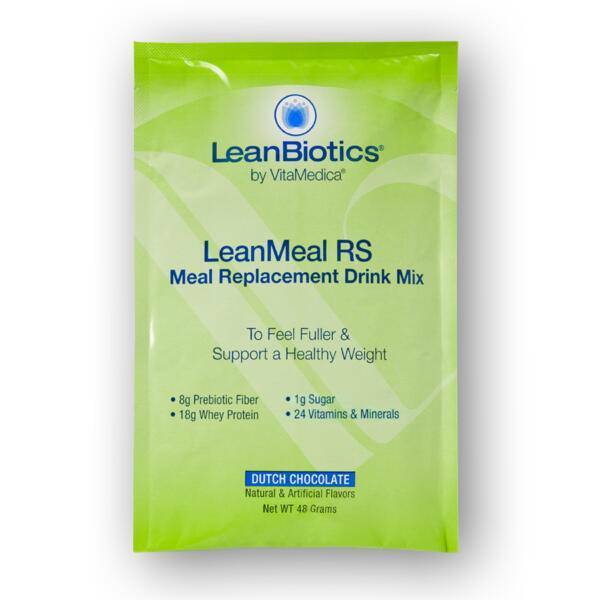 For best results, take in combination with LeanBiotics® Probiotic and LeanMeal RS Meal Replacement Drink Mix. Directions: Take 2 capsules a day with 8-ounces of water in the morning and in the evening. Each individual is unique and nutritional requirements may vary. Do not exceed recommended dose. Not for long-term use. WARNINGS: Do not take if safety seal on bottle is broken. KEEP OUT OF REACH OF CHILDREN. 1. What is the benefit of LeanBiotics Cleanse? Between bad food and bad habits, your body probably isn’t as “clean” as you want it to be. Cleanse’s proprietary blend of botanicals supports a healthy microbiome and regularity. Although a cleanse is often used to jump-start a weight loss program, it is not designed for long-term weight loss. Yet the fact remains if you reduce your reliance upon these highly addictive foods, you will more easily achieve and maintain a healthier weight. A key benefit of cleansing is that it gives your body a break from unhealthy foods and chemicals, thus reducing your cravings for them. 2. What makes LeanBiotics Cleanse better than other cleansing brands? A wide range of cleansing brands are available in health food and natural product stores and these products can contain upwards of 20 herbal ingredients but in negligible amounts. LeanBiotics Cleanse is formulated with fewer ingredients with a long history of use and in amounts to support regularity and digestive health. The several botanicals in the formulation have powerful antibacterial properties. Unlike many cleansing supplements, LeanBiotics Cleanse is formulated with just 250 mg of cascara sagrada per serving, an amount that supports regularity but is far less likely to cause digestive upset and loose stools. 3. Who should use LeanBiotics Cleanse? Anyone who is looking to attain and sustain a healthy weight over the long-term can benefit from taking LeanBiotics Cleanse. 4. Who should not use LeanBiotics Cleanse? Nutritional supplements have an excellent safety track record. However, certain individuals should seek the advice of their doctor before beginning a weight loss program, particularly diabetics and those with any health issues. Cleanse is contraindicated in those individuals who have chronic digestive upset, diarrhea or symptoms associated with Irritable Bowel Syndrome (IBS). Please refer to the Directions section on the product label for more information on warnings and contraindications. 5. LeanBiotics Cleanse is formulated with Cascara sagrada. What role does Cascara sagrada play in healthy weight management? As constipation is one of the most common digestive complaints, an important function of a cleansing supplement is to “get things moving”. The dried bark of the cascara tree has been used for centuries as a laxative to purge the digestive tract. It interacts with bacteria in the large intestine to stimulate bowel movement and has antibacterial and antifungal properties, allowing it to help your body remove undesirable bacteria from your GI tract. 6. 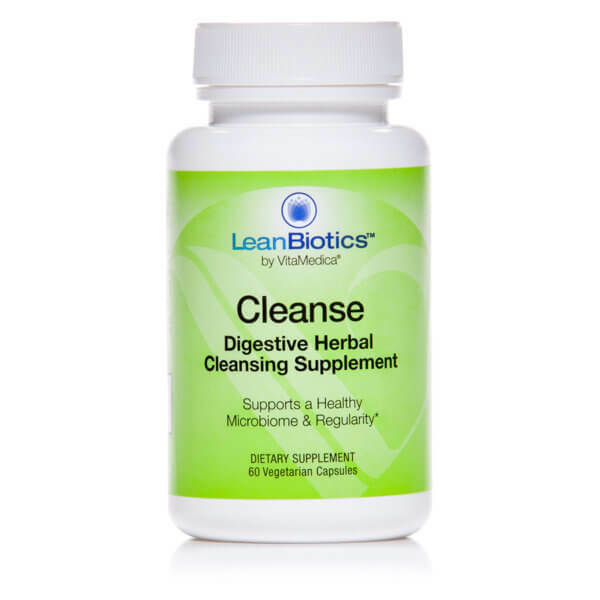 LeanBiotics Cleanse is formulated with a cleansing herbal blend. What role do these herbs play in healthy weight management? By removing toxins and “bad” bacteria, the proprietary Cleansing Herbal Blend helps clear the digestive tract and makes way for the growth of good bacteria. Oregon grape, marshmallow, milk thistle, oregano leaf, and licorice have antibacterial, anti-ulcer, antifungal and antiviral properties that help to rebalance your gut microbiome. The herbs peppermint leaf and ginger help soothe inflammation and relieve pain and discomfort. 7. LeanBiotics Cleanse is formulated with a digestive herbal blend. What role do these herbs play in healthy weight management? The proprietary Digestive Blend includes four botanicals that stimulate digestive function. Marshmallow helps coat the throat and stomach and relieves irritation. Burdock’s diuretic action aids in the elimination of waste materials and its high inulin content promotes the growth of good bacteria in the GI tract – also known as the gut microbiome. Dandelion helps with digestive complaints like colitis and has a mild diuretic and laxative effect. The bitter herb yellow dock increases the production of saliva, stomach acid, and digestive enzymes. 8. Will LeanBiotics Cleanse force me to stay close to a bathroom at all times? No. Supplements that have a laxative effect usually contain one or more of the following ingredients: senna, cascara sagrada, rhubarb, or buckthorn. The amount used in formulations can vary significantly, ranging from a low of 50 mg to a high upwards of 1,000 mg per serving. The amount also depends on whether a single laxative ingredient is used or several, and if the supplement is geared for regularity or a more severe form of constipation. A serving of LeanBiotics Cleanse (2 capsules) provides 250 mg of cascara sagrada. This is considered a low to moderate dose that encourages a laxative effect while limiting the side-effects that can occur at higher doses. 9. How do I take LeanBiotics Cleanse? 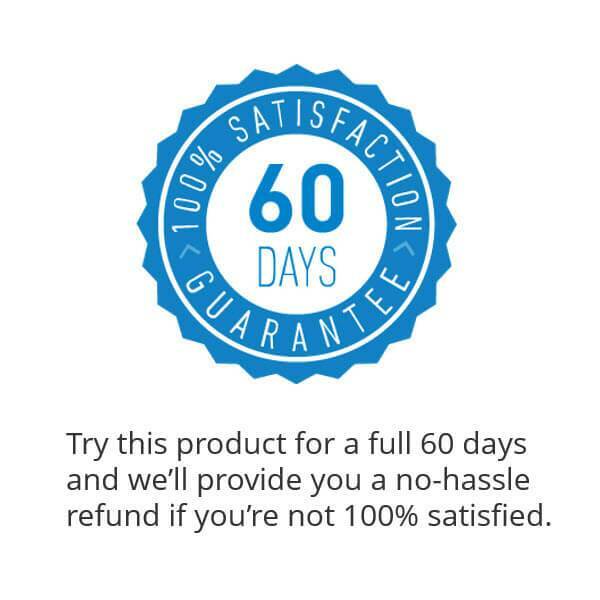 As with any cleanse or detox product with laxative properties, LeanBiotics Cleanse is designed to be used periodically (up to 4 times per year) and should not be taken long-term. The best times for a detox are following a bout of not-so-clean eating like after the holidays, or to de-bloat to slim down going into summer bikini season. Think of it as a “spring cleaning” for your gut microbiome. 10. What is the dosing of LeanBiotics Cleanse? 11. Should I take any other LeanBiotics supplements while on Cleanse? Yes. 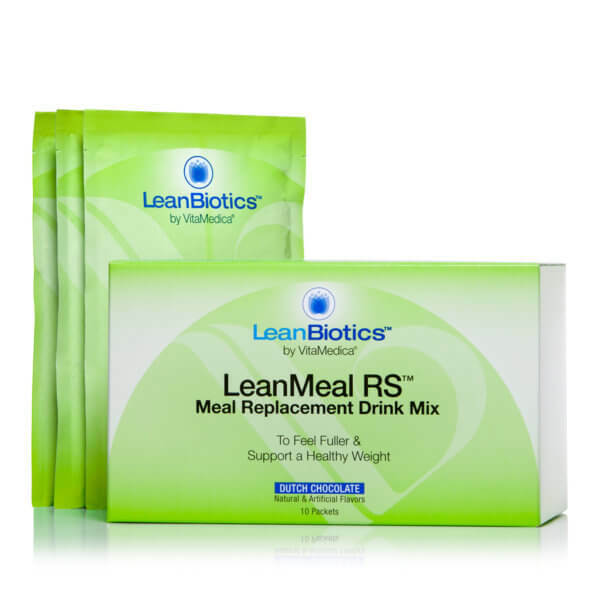 It is recommended to take LeanBiotics Probiotic and LeanBiotics LeanMeal RS Meal Replacement Drink Mix in conjunction with LeanBiotics Cleanse. The three supplements work together in concert: Cleanse supports the cleansing and detoxification process, while Probiotic directly adds 12 billion CFUs of targeted bacterial strains to support a healthy weight, and LeanMeal RS aids in reducing your caloric intake while keeping you satiated with 18g of whey-protein and 8g of fiber plus 25% of your daily intake of essential vitamins & minerals. 12. After LeanBiotics Cleanse, what other VitaMedica supplements should I take? Much will depend on your health, wellness, and weight management goals. 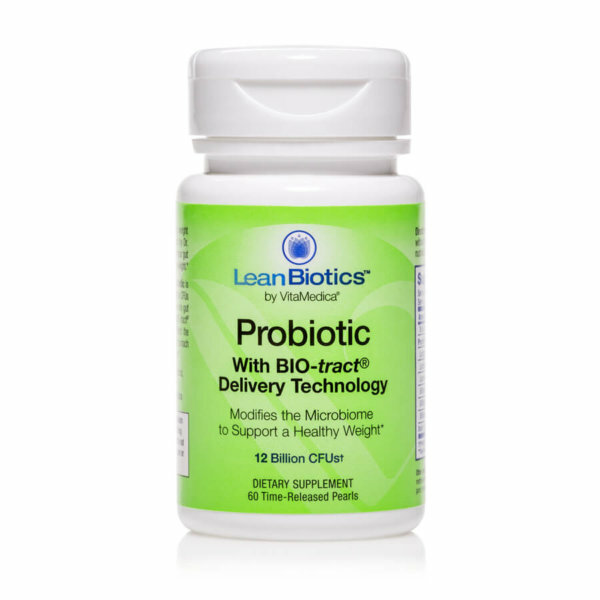 But, if you’re looking to maintain a healthy, balanced microbiome over the long-term, continuing with LeanBiotics Probiotic daily and incorporating LeanMeal RS as a meal replacement or a healthy mid-meal snack is ideal. Dr. David H. Rahm, VitaMedica’s founder and medical director, recommends adopting a health-promoting diet rich in fruits, vegetables, and high-quality protein and fat sources as the best first step to improving your health and wellness. VitaMedica’s nutraceuticals are designed to help cover any nutrient gaps that may remain, and target specific health objectives. Healthy Skin Formula and Clear Skin Formula provide nutrients to banish blemishes from the inside out and promote a clear complexion. Anti-Aging Formula, our most popular product, includes our high-quality Multi-Vitamin & Mineral plus our Phyto-5 Phytonutrient Complex and organic flax seed oil in 30 convenient daily packs. For more information, refer to the Shop Products section of our website.